When my friend told me about his girlfriend the musician from Brooklyn I didn’t think much about it. When he said she has an album coming out on Jagjaguwar I thought…hold up, I need to check this out. Because when a label with that kind of reputation signs an artist it’s for a good reason. And listening to this track it’s clear what that reason is. She’s quite the talented songstress and could easily follow the same trajectory of Feist and Cat Power. 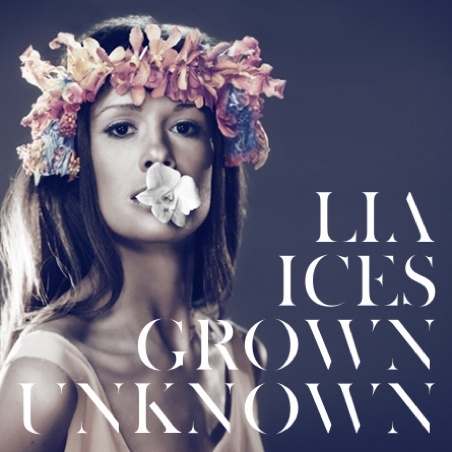 Her debut album, Grown Unknown, is slated to be released on 1/25/11 and includes a track with Bon Iver’s Justin Vernon. This entry was posted in Discoveries, Spanking New Music and tagged bon iver, grown unknown, jagjaguwar, justin vernon, lia ices. Bookmark the permalink.